Man, I have to confess that its been some time since I listened to y'all's podcast. Super glad I did! I am super curious about your mention of "game shame." Do you know where I might find that article or post? Having not read it and knowing what that means, I encounter that sensation of "shame" at my school, and almost find myself avoiding the fact that I enjoy/love gaming, simply because of what that might say about me. I have to put forth the hypothesis that perhaps gamer has so much traction because of its ability to be more PC about speaking in a derogatory style about people of the Millennial generation. I think in a real sense, it's a synonym for slacker, the idea that a gamer is an irresponsible person, who lays around waiting for a raid to start, chugging the MD in near-darkness. I wish it were so that I could self-identify with being a gamer, but I dunno. Again with the negative sort of stereotype that clashes with at least, imho, the idea of being responsible. I am a gamer - and I guess I'm proud of it :-) For me the term gamer has gone through a similar transition as the term nerd. Ten years ago nobody would want to be called a nerd, but today it is far more acceptable (at least in my social circles). In the same way I am now comfortable telling people that I am a gamer. I think you're right about the slacker synonym. 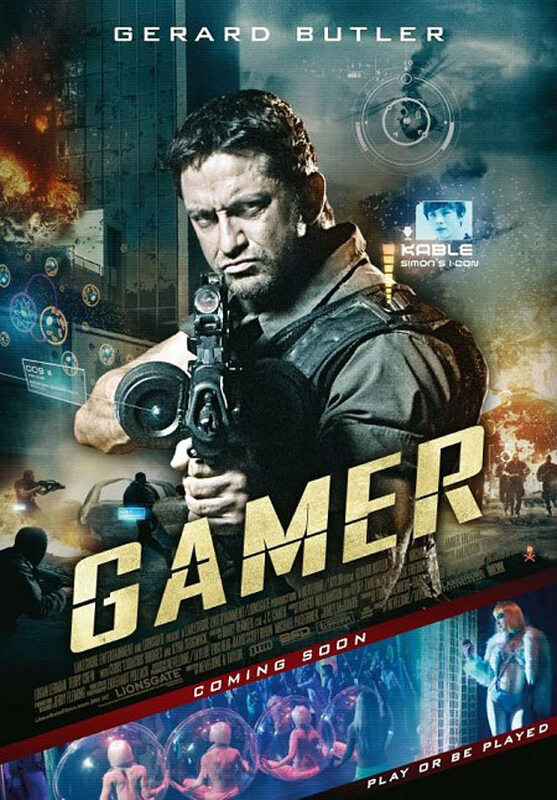 Really I think we should be more offended than we are when we here the word "gamer" in a negative connotation. Yes! Gamer pride! As you suggest, I think the term "gamer" will become even more acceptable as the years go by. Now what other disparaging word will critics bandy around? Critics? Don't you mean haters?